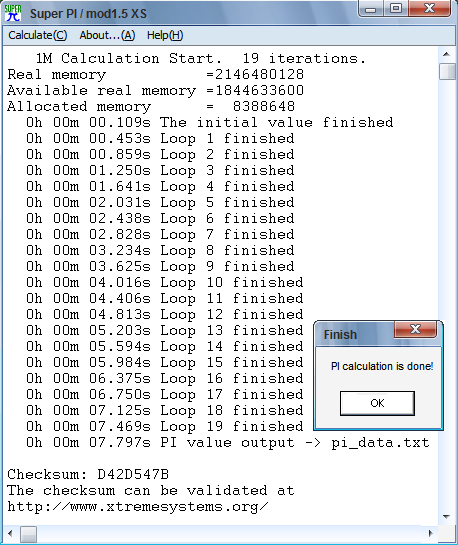 Super PI is a single threaded benchmark that calculates pi to a specific number of digits. It uses the Gauss-Legendre algorithm and is a Windows port of a program used by Yasumasa Kanada in 1995 to compute pi to 232 digits. Copyright©2002-2015 DriversWizard.com All rights reserved.